Rajah & Tann’s legal tech arm, R&T Technologies, announced the acquisition of LegalComet, an e-discovery startup that provides forensic technology services, as reported by Law. The services classified as forensic includes data acquisition and preservation, recovery of deleted data and passwords, and cyber breach investigation. The acquisition brings LegalComet’s founder Michael Lew to R&T Technologies as chief operating officer. Lew founded LegalComet in May 2017 after a stint at Deloitte and other e-discovery provider Law in Order. “Technology advances have allowed lawyers to do many repeatable tasks with speed and accuracy, and LegalComet provides just that,” said Rajesh Sreenivasan, the director of R&T Technologies and a partner in Rajah & Tann as well as head of the technology, media and telecommunications practice. Right now, legal tech is a high priority for Singapore, prompting the government to push the country to become the leader in legal sector innovation in Asia. Only in January of this year, the government’s Singapore Academy of Law, launched a two-year pilot program called Future Law Innovation Programme, or FLIP, to encourage legal tech in the city-state. This week, Allen & Overy will host Singapore’s Fuse AsiaWeek that will showcase companies from the firm’s Fuse legal tech innovation hub in London. 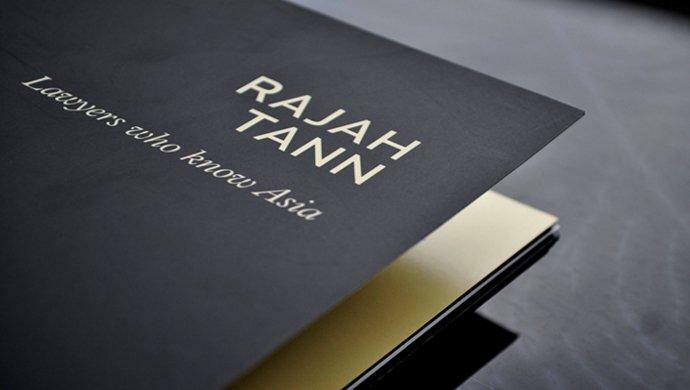 The post Singaporean law firm Rajah & Tann acquires AI-powered startup LegalComet appeared first on e27.